Chicago police are looking for connections in a series of seemingly random street attacks in Lakeview. CHICAGO (WLS) -- Chicago police are looking for connections in a series of seemingly random street attacks in Lakeview. Police confirmed there were eight robberies over the Labor Day weekend, five of which were armed robberies. 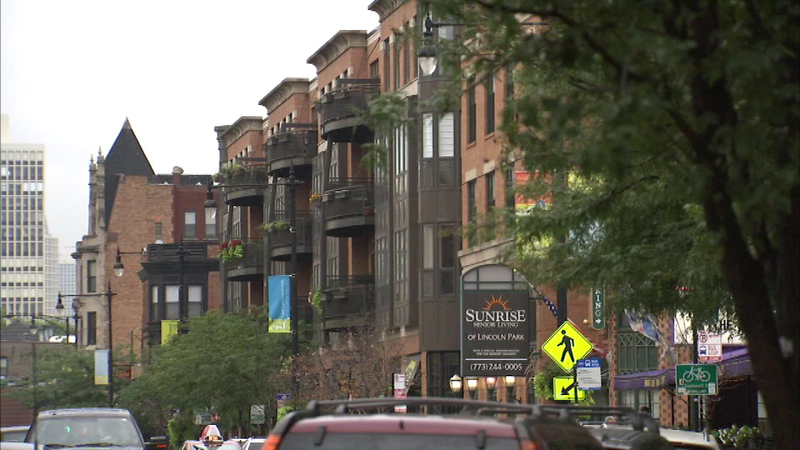 There are also reports of a woman being attacked Tuesday morning at Clark and Diversey. Ald. Tom Tunney's office said police plan outdoor roll calls as a show of force starting Friday.